Matthew White, Principal, joined Falcon in January 2007. 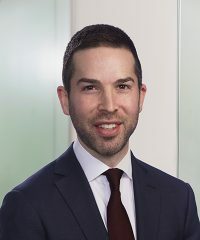 Prior to joining the firm, he was an investment banking analyst in the Telecommunications, Media and Technology Group at Bear, Stearns & Co. Inc. in New York. Mr. White currently serves on the Board of Directors of American Achievement Corporation, Arca Holdings, Cxtec and Encore Repair Services. Mr. White received a B.S. in Industrial and Labor Relations from Cornell University. Schools attended – B.S. in Industrial and Labor relations from Cornell University. Prior work affiliations – Investment Banking at Bear, Steams & Co. Hobbies, interests – Baseball, golf.